From the moment you turn onto the property, you'll know you've arrived someplace special. 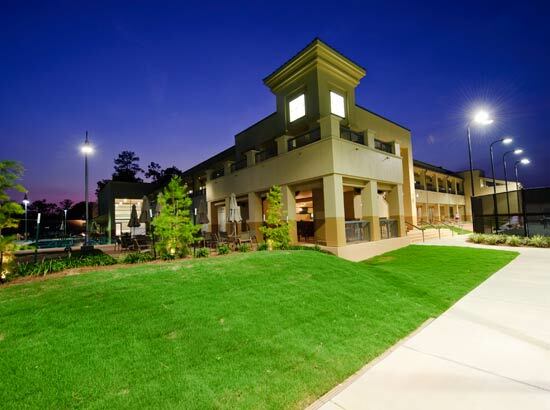 Stone Creek Club & Spa is the Northshore Sports Resort, providing members with a relaxing & inviting destination for their fitness, social and lifestyle needs. 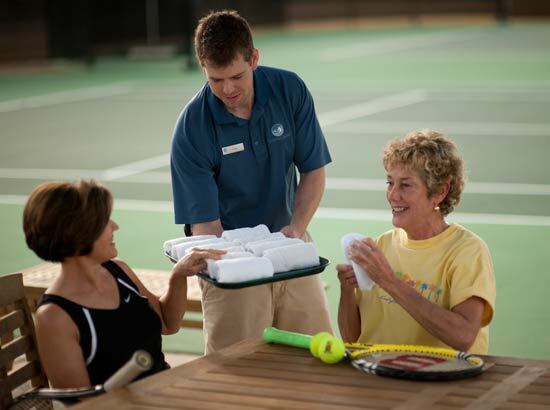 Stone Creek members enjoy truly excellent service complemented by world-class fitness, aquatics, spa and tennis programs and services. Along with our commitment to service and our outstanding facilities, our attention to detail will make your Stone Creek experience unforgettable. 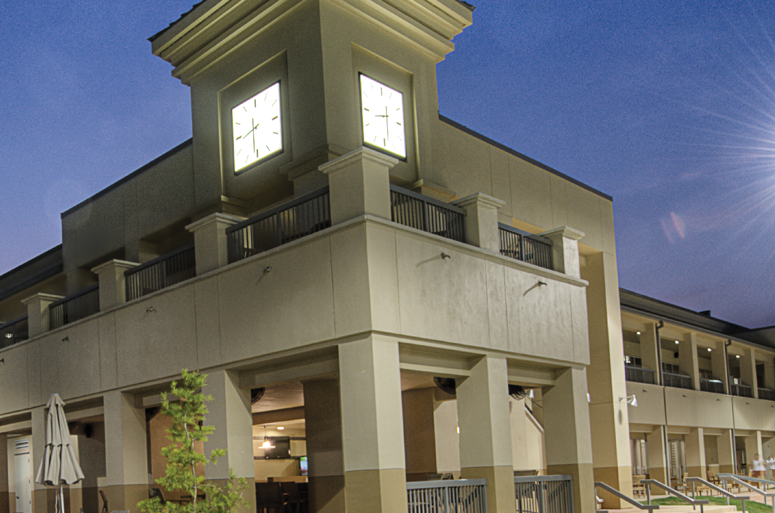 Whether you have specific fitness goals or just want to escape the stresses of everyday life, Stone Creek is the ideal destination. We invite you to visit us and discover what makes us unique - but more importantly, what makes us the best place for you and your family. 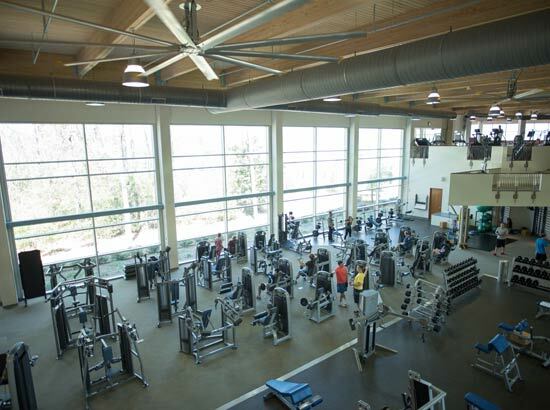 Stone Creek has once again been awarded the title of 'Northshore's Best' in several categories - Best Health Club, Best Day Spa, Best Tennis Courts & Best Personal Trainer - Tristan Martin.